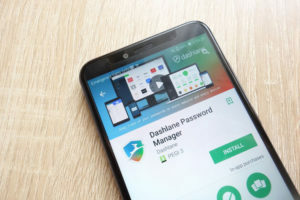 Password management app Dashlane 6 has launched a three-tier program of both paid and free options for identity protection and password security. Popular password management app Dashlane has come out with an entirely new version of its app, loaded with additional features and functions. Expanding on the theme of providing security to your digital identity, the new version—designated as Dashlane 6.0.1—will try and cater to different user segments. A single user whose requirement could be basic in nature can avail the app’s service free, along with a couple of paid services as well. Dashlane explained the new features in a blog post. One of the new features is the Identity Dashboard, which provides users with an overview of the security status of their digital identity. It tells users, in numerical terms, how strong their password health is. Besides the dashboard, the other features include a Virtual Private Network (VPN) service as well as a dark web monitoring function. All these can be setup and enabled from the dashboard. As mentioned, Dashlane 6 has three separate options to choose from. The free app can be used on only one device and will have just the password management function. This may not be very different from the app already in existence, except for some minor updates. The next higher level is the premium version, which offers VPN access and dark web monitoring services added to the package. The buyer can connect as many devices as they want to this paid version. The customer will have to pay $4.99 per month or pay $60 in one go and use it for a year. Dashlane 6 Premium Plus is the top-end variant and comes at a cost of $9.99 per month. The additional features in this variant are credit monitoring, insurance against identity theft and identity restoration. Customers can opt to pay the annual fee of $120 in one go as well. Dashlane is even letting customers have a free trial of the Premium Plus version before becoming a subscriber. There are certain technical improvements incorporated in each of the functions, starting with password management. Dashlane will help you understand how to improve your passwords to make them stronger and more secure. You can even draw the resources to strengthen your passwords. There is also the 1GB secure storage you will receive along with your Dashlane Premium and Premium Plus subscriptions which lets you store all your critical files in encrypted form. 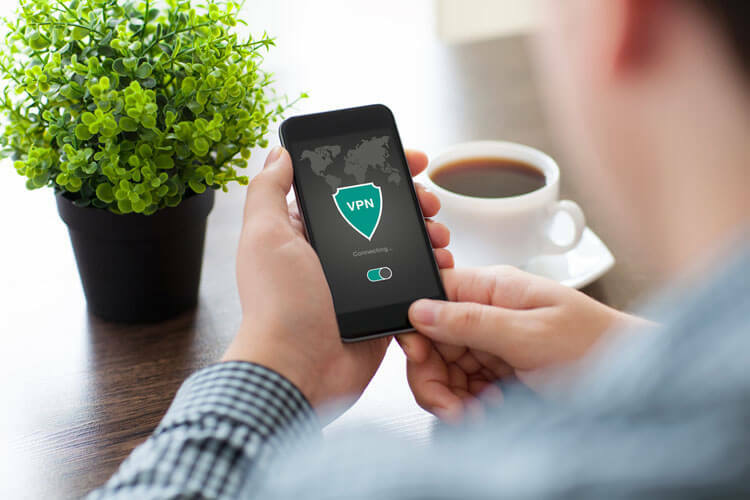 The VPN service is an added protection you get, so that your browsing history and IP address remain anonymous and secure. The dark web monitoring feature gives you personalized alerts. The significance of this is that the tool is able to scan about 32 billion records before the alert report is submitted. Almost similar is the tool that keeps a tab on your credit score and any anomalies in it. Dashlane 6 also offers resources that will help if your account passwords are stolen. With just one click, you can update the changed password in up to 500 sites. This is further backed by customer support via phone; but this is available for only customers based in the United States for now. The last benefit is the insurance that Dashlane 6 offers. Dashlane 6 Premium Plus customers are eligible to claim compensation in the event of their identity being stolen, and the upper limit under this policy is $1 million. Dashlane will deploy its insurance advisors to make an evaluation and reimburse the customer. With all these facilities, the new and improved Dashboard app offers customers the flexibility to choose the free and paid subscriptions. Small organizations using less than 10 systems overall will benefit from the new version as well. Dashlane has many features that help you manage your password. The only issue is pricing. It is pricey compared to other companies that offer the same service. But those looking for unique offers from Dashlane, like Password Changer, it is worth every dime. I trust that this Dashlane review was helpful to you feel free to try it out. Thanks for the comment Mr.Modi. Dashlane is a good password manager no doubt. And we’re happy that you found this review helpful.